Neat capture - such an interesting ibis. Nice capture. 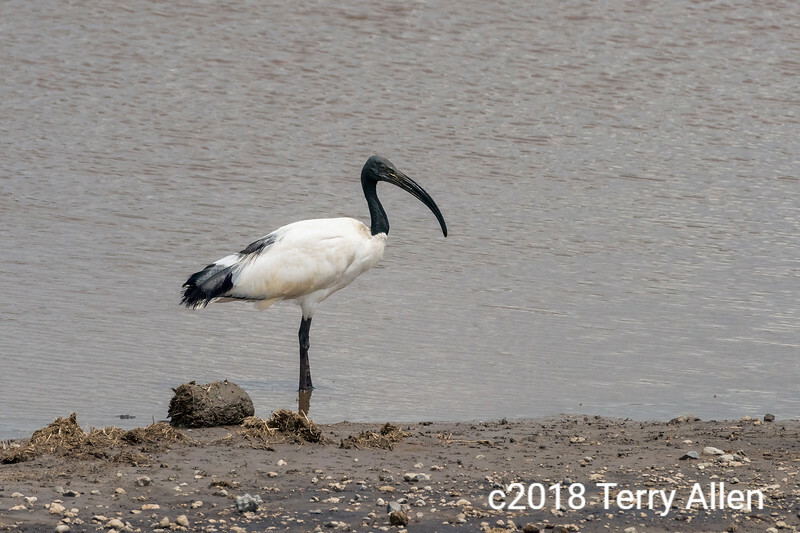 Your caption helped call to mind all the images I've seen of Egyptian hieroglyphs and other artwork that featured stylized ibises. Somehow I had never made the connection between those depictions and the actual ibis. Outstanding capture...he posed perfectly for you!